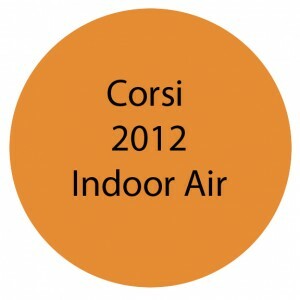 Good to see this summary come out: Microbiomes of built environments: 2011 symposium highlights and workgroup recommendations – Corsi – 2012 – Indoor Air – Wiley Online Library. Even better that it freely available, though I am a bit dubious of the Wiley Open Access Option as applied by this journal since on the PDF there are comments like “All rights reserved” and “Copyright 2012 John Wiley & Sons A/S”. And when I used the quick tool to calculate reuse costs, they were quite high. Bummer.